Yasaka Gatien EXTRA and Gatien EXTRA 3D are top level five-ply blades, very popular among both shake hand and pen holder players. Probably the EXTRA blade is one of the absolute best selling blade in the World, famous for its perfect balance between power and feeling. 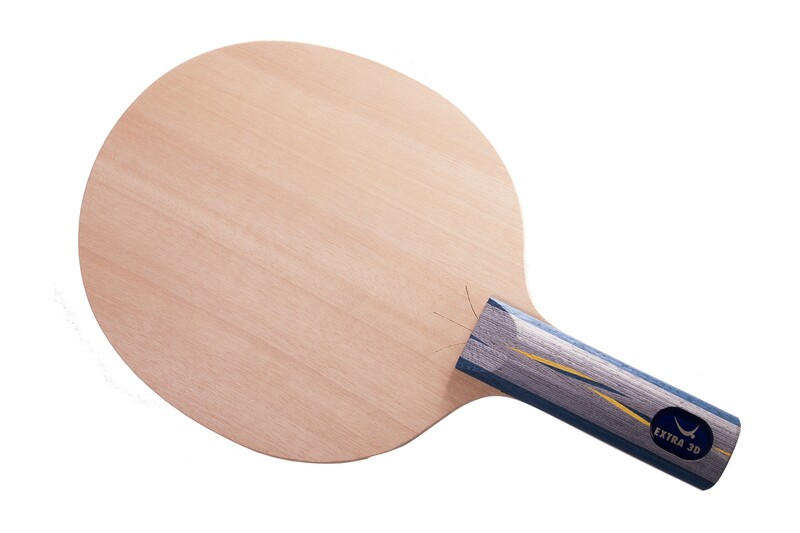 With EXTRA 7 Yasaka introduces a seven-ply blade with the same medium soft surface veneer as in EXTRA. The seven-ply construction, including two blue, harder veneers give additional power and speed. 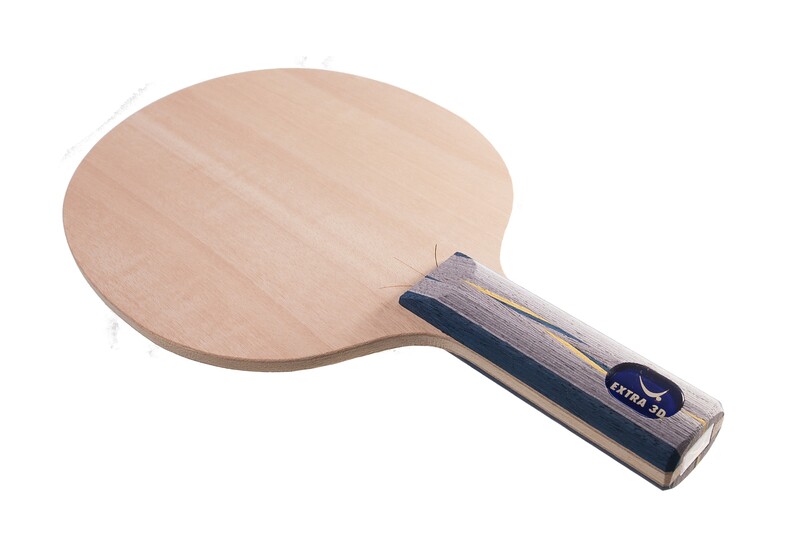 With EXTRA 7 Yasaka offers a powerful blade with medium weight and extrordinary ball touch. Made in Sweden. it is nice blade, with clear feeling. faster than I expected. I'm just an intermediate player but this blade, as advertised, is fine for control. You need to provide all the power, however, to gain spped. This blade has great feel and enough speed from mid distance and also good price. 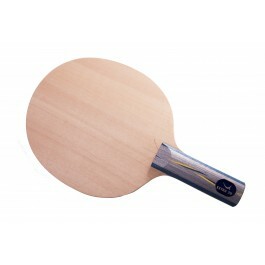 This blade has great feel and would suit anyone with an all round where extreme spin or speed is not critical.